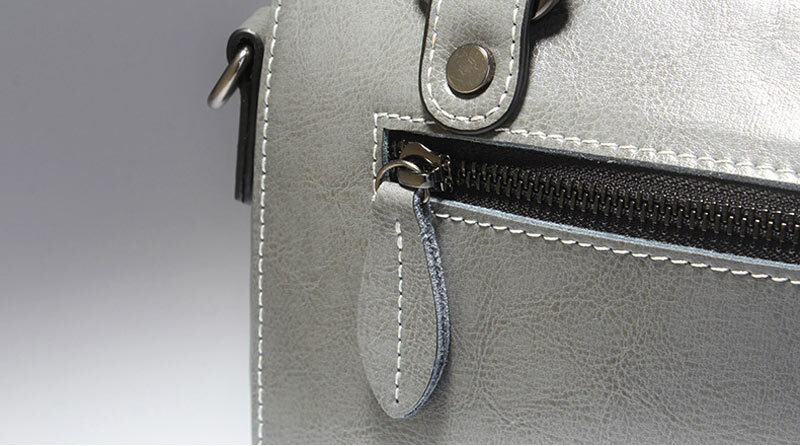 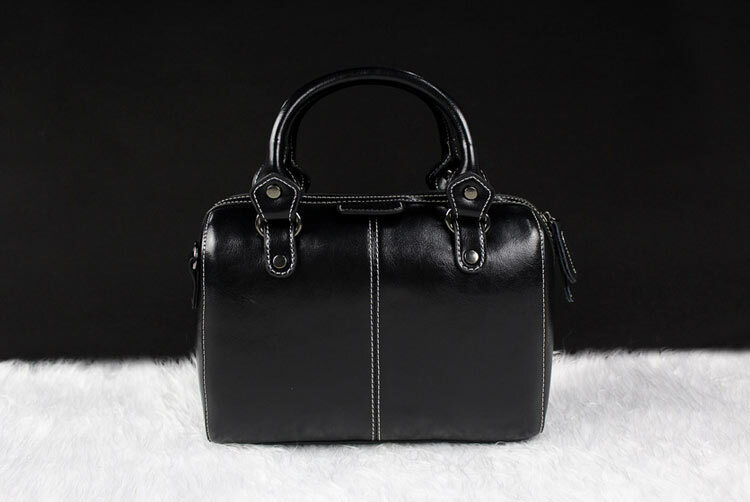 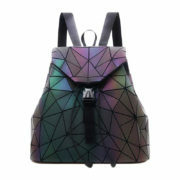 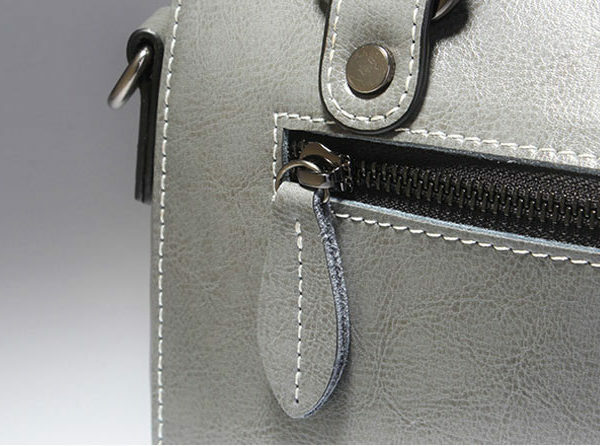 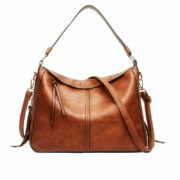 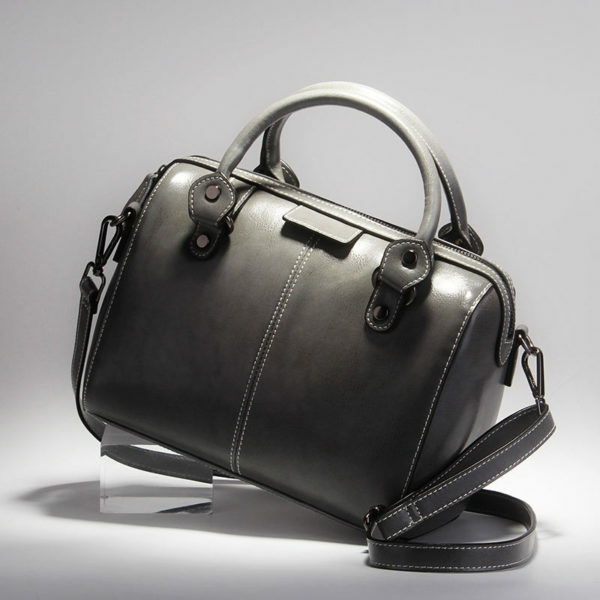 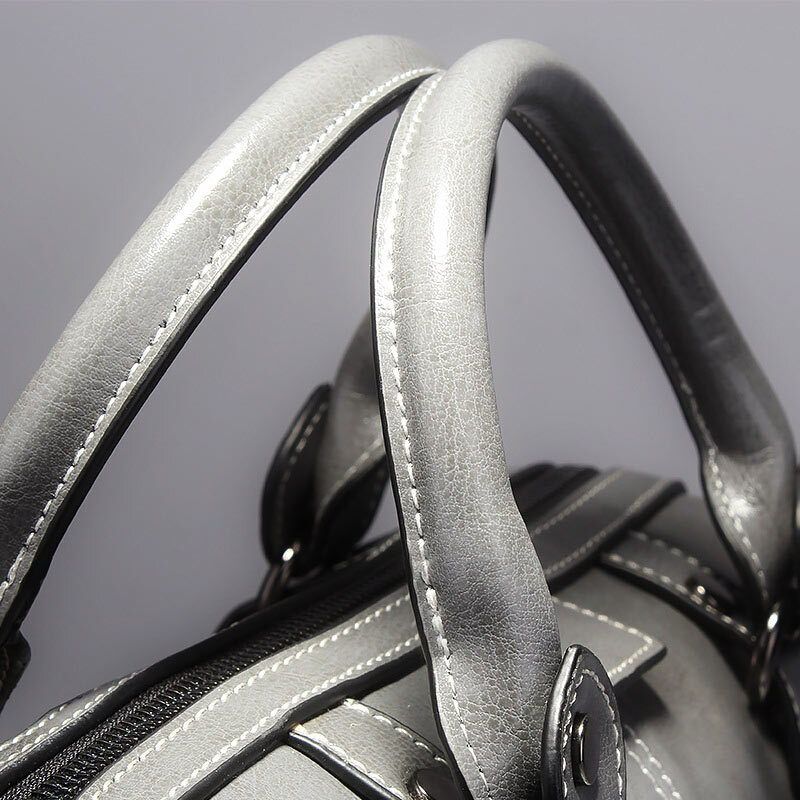 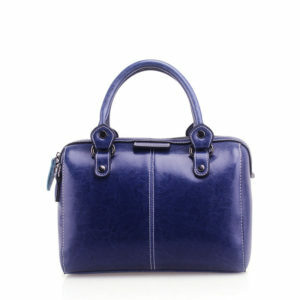 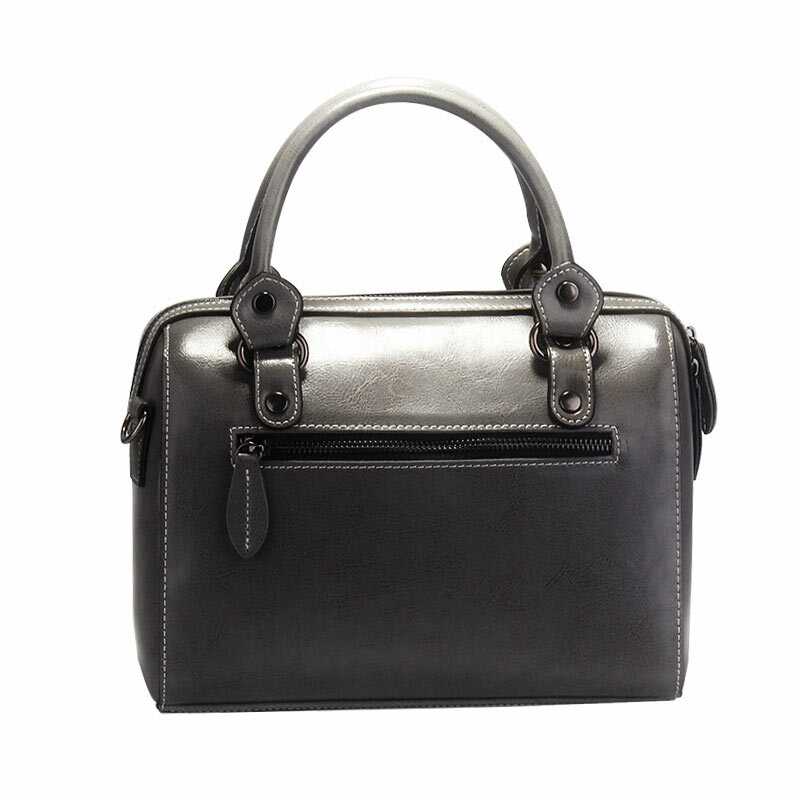 The Box Bag is an all-purpose leather purse while it can be a leather crossbody bag with the straps provided. 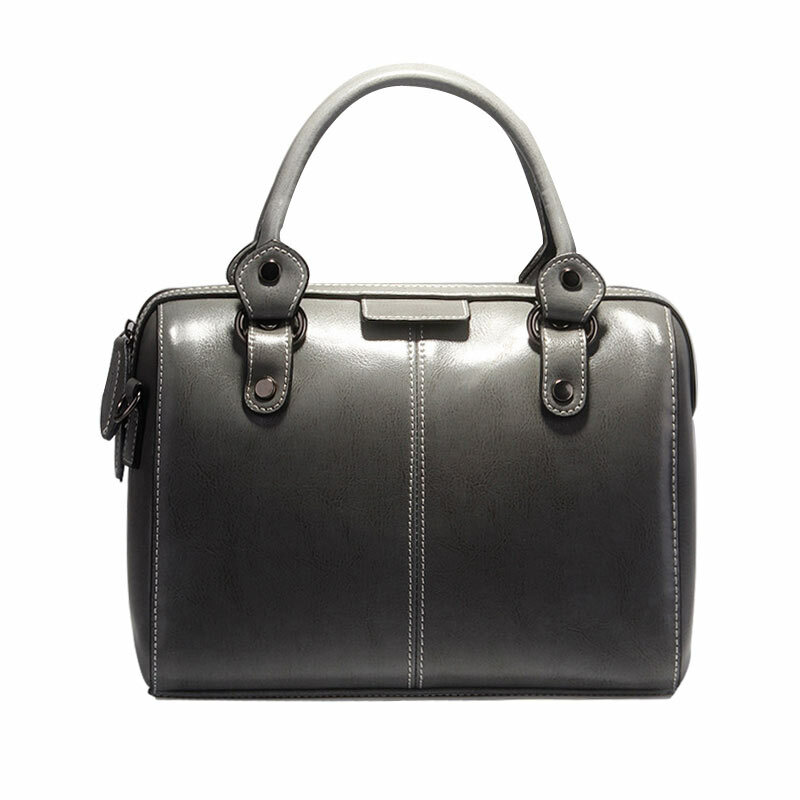 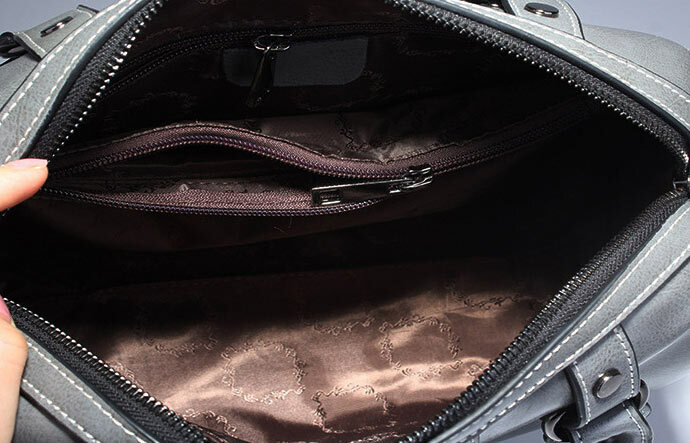 It will keep you organized and in-style on the go. 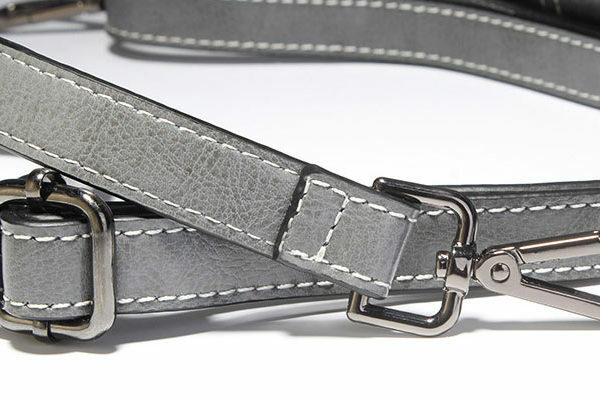 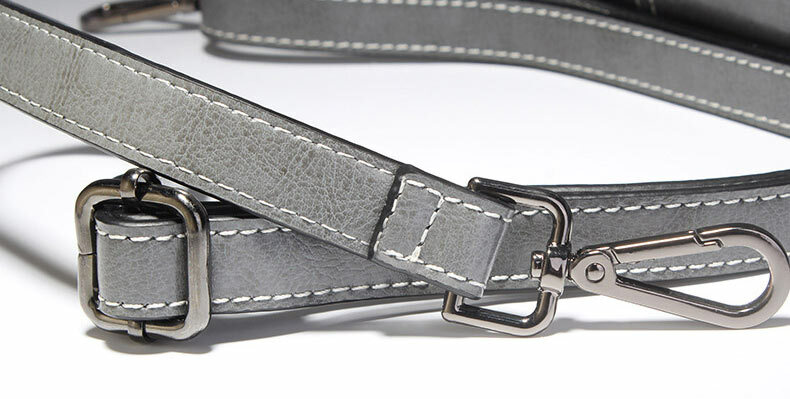 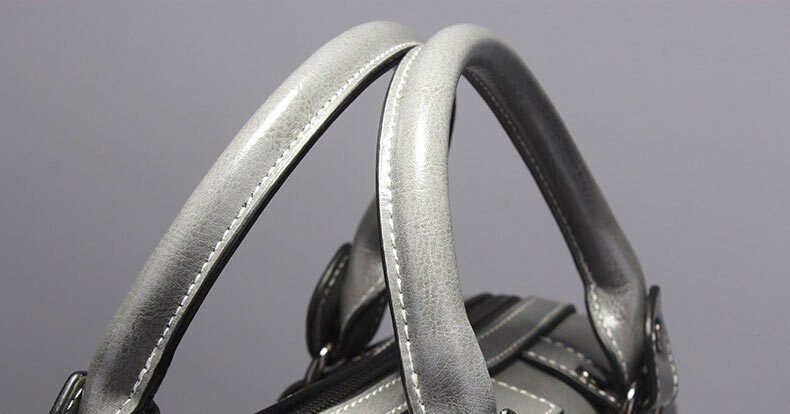 Crafted by attractive cow leather. 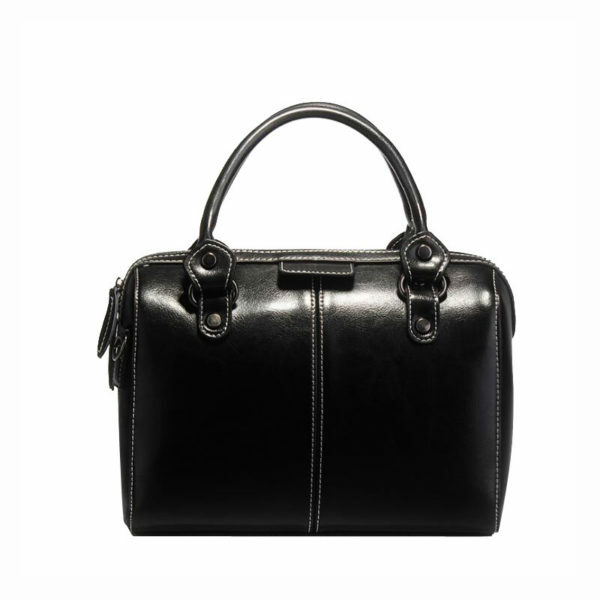 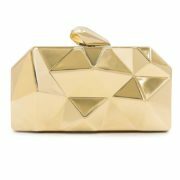 The Box has a structured shape and clean silhouette to match your awesome style. 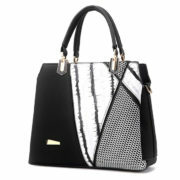 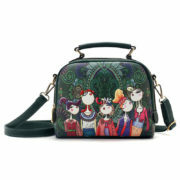 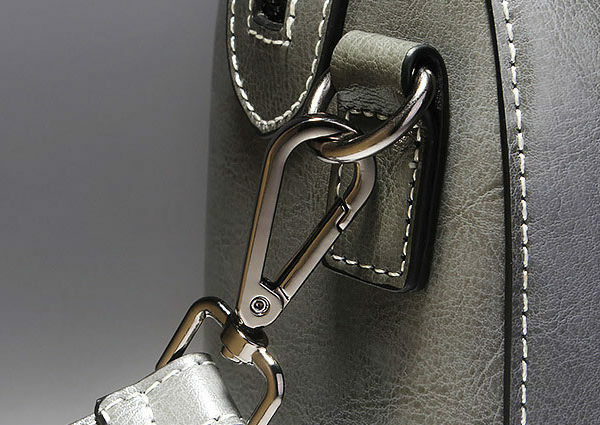 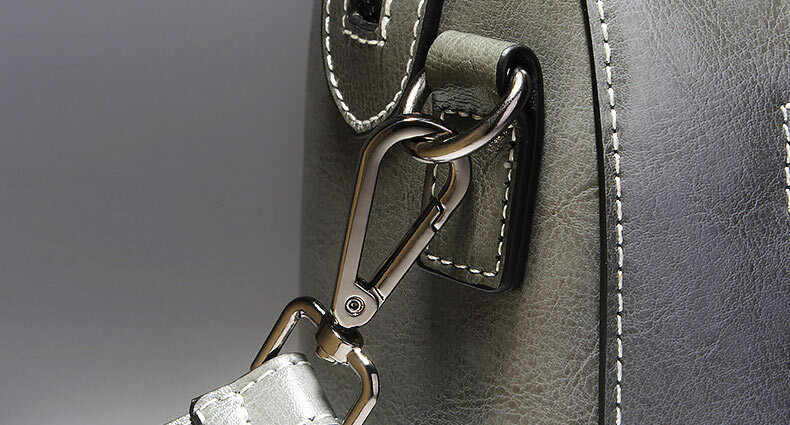 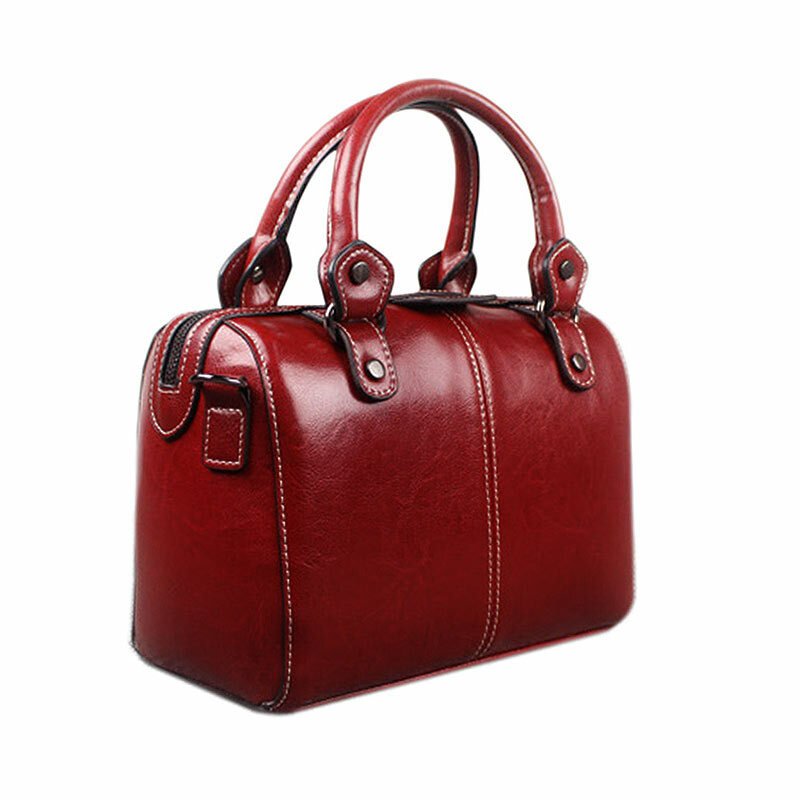 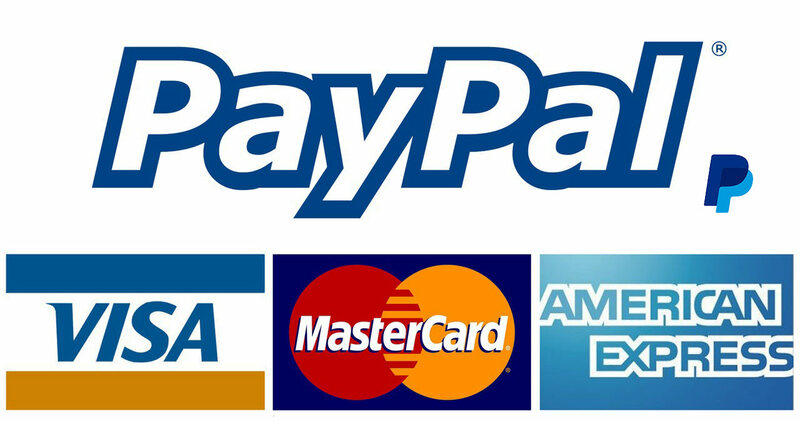 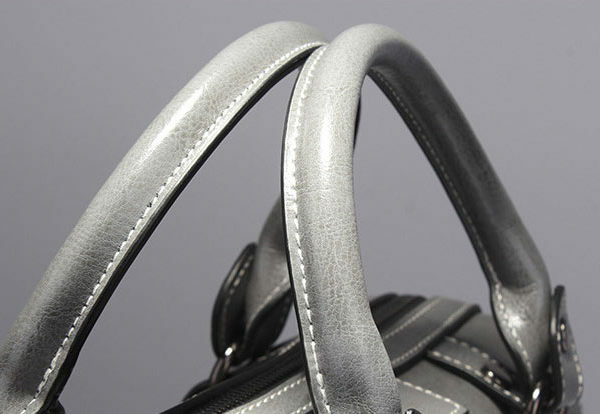 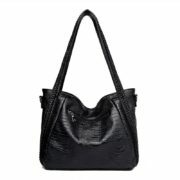 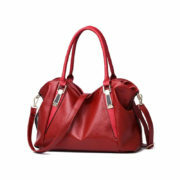 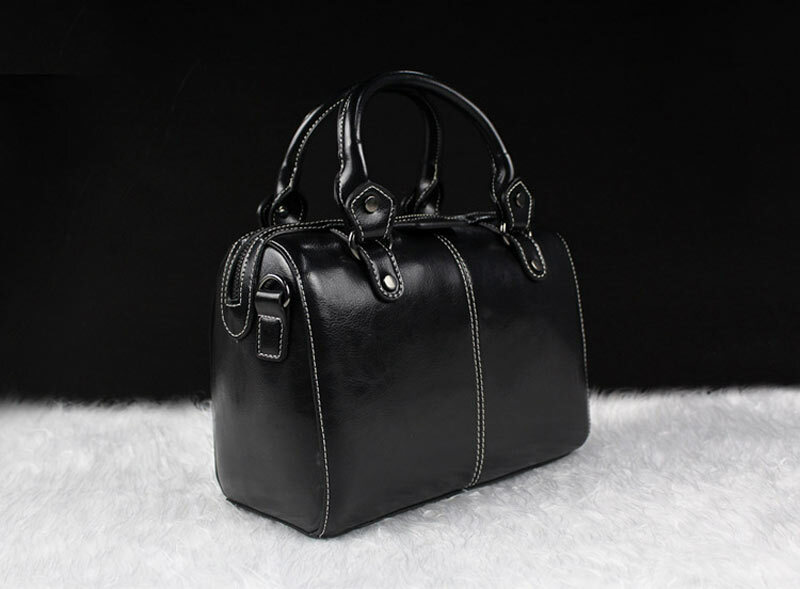 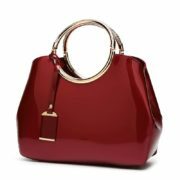 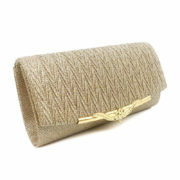 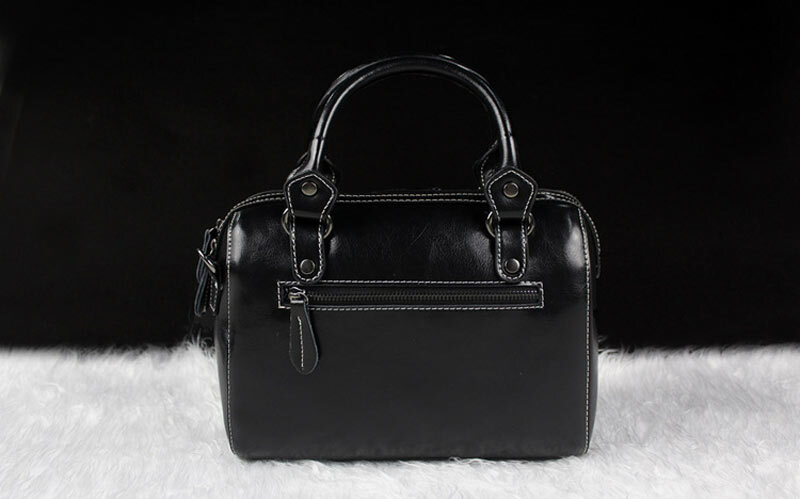 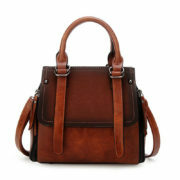 Soft high quality leather purse and adjustable & breathable strap.